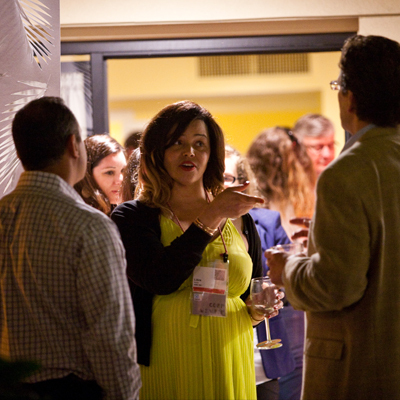 Join the Sustainable Brands community for a drink and appetizers at the annual welcome reception. Reconnect with old friends, welcome newcomers to the sustainability community and get excited for the week ahead. 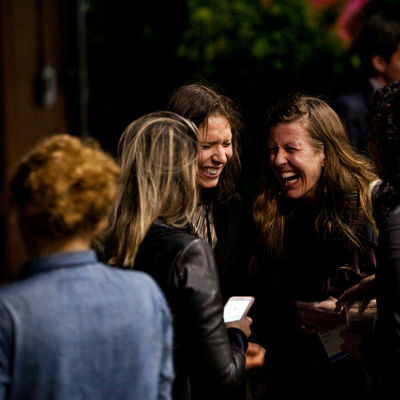 You are sure to make new connections among your fellow Sustainable Brands attendees, who may turn out to be lifelong friends and colleagues! 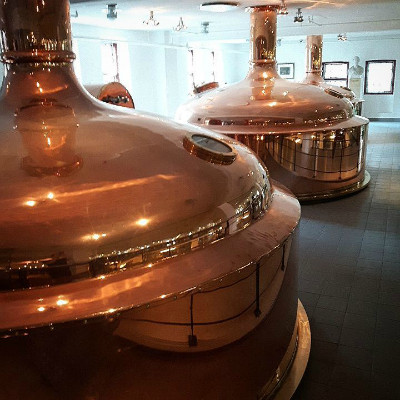 Share a pint(or two) and a enjoy brewery tour at Carlsberg brewery with your fellow SB’17 Copenhagen attendees. Learn and experience how the world-famous beer is made, visit the worlds largest bottle collection, and indulge in a taste test! Shuttles will be leaving at 18:45 from the hotel lobby after our afternoon plenary and reception. Following the keynote from Max Burgers’ CSO Kaj Török on how the Max Burger Green Family of vegan burgers became the best performing product launch ever, Max Burger invites attendees to get a personal taste experience of the vegetarian and vegan options at their city restaurant in Copenhagen. You will get an unique opportunity to taste the vegan burgers; Oumph! BBQ, Crispy Bean and the Green burger – and the vegetarian Halloumi. 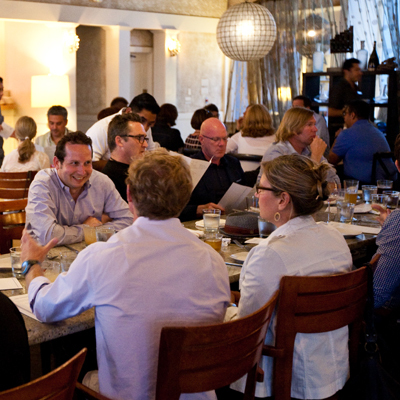 A limited number of seats will be reserved at the restaurant allowing for maximum 50 attendees to join. The dinner event is free for SB’17 Copenhagen attendees. A free shuttle bus is available outside the hotel from 7.30 pm. First come, first serve. Looking forward to seeing you. Max Premium Burger restaurant is located in the center of Copenhagen at the address; Gammeltorv 4 (corner to Pedestrian street), 1457 Copenhagen. It is open till midnight in weekdays. See full menu at max.dk. Sign-up sheets will be posted throughout the SB’17 Copenhagen registration desk area, where attendees can sign up to lead a dinner discussion topic or choose to join an existing dinner conversation. These are casual no-host dinners, so those who choose to lead the topic or create an event are not obliged to pay for dinner for those who attend, they simply are encouraged to help bring fellow like-minded attendees together for great conversation! Have an idea for a dinner topic or want to lead a BOF dinner? Sign up here! If you are in the mood for some late night networking? Join us for a night-cap at The Busstop Bar in the lobby of the Radisson Blu Scandinavia Hotel. Please Note: This is a no-host event – Food and drink must be purchased by attendee. 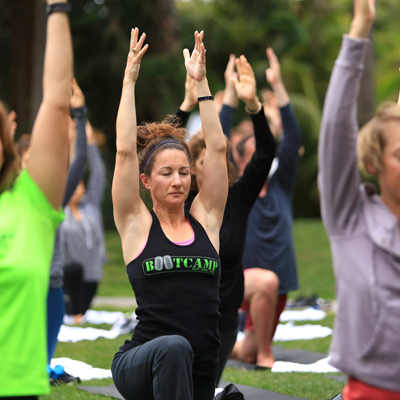 Clear your mind and get your body moving during pre-plenary morning yoga sessions. Join fellow attendees at the Radisson Blu hotel fitness center. Floor mats and yoga instructor will be provided. Space is available on a RSVP first come, first served basis. Take a tour of the Ørsted Avedøre Power Station! How often have you had the chance to see a power station from within? 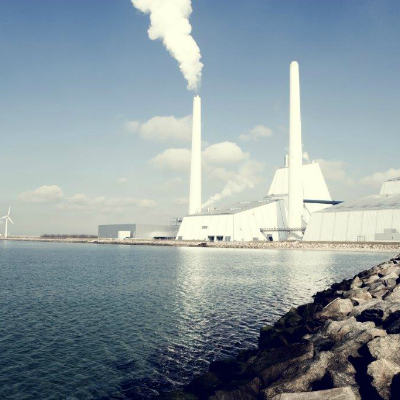 Besides ranking among the best in the world on energy efficiency and use of biomass, the Avedøre Power Station is recognized as a main work of post-industrial architecture. 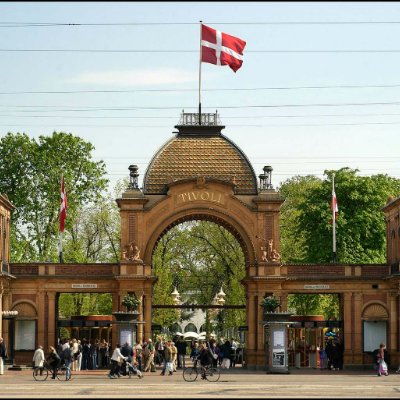 It covers the heat and electricity needs of hundreds of thousands of Copenhagen homes, and was last year converted to be able to run entirely on sustainable biomass instead of coal. Don’t miss your chance to experience a modern-day sustainable power station! Available first come, first serve for up to 30 attendees, reserve your spot now! -Transportation to and from conference site to power station provided. -Closed toed shoes mandatory. Conference attire fine. Safety hats provided. **UPDATE: Head of Sustainability at Ørsted Rasmus Skov will join and be able to answer questions on the Tuesday, while we will have Ørsted’s ultimate biomass expert Peter Kofod Kristensen join on the Wednesday. REGISTER FOR THIS FREE TOUR HERE! 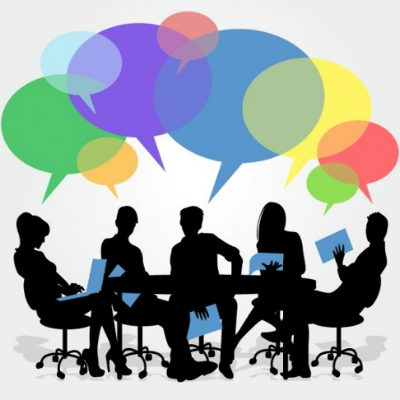 Focus Group: The SB Editorial Team Wants to Hear from You! If you use Sustainable Brands’ digital content (our news feed, Library, etc), we want to hear from you! We are working to hone our digital strategy and we need input from the SB community! Please join us for a 15-minute mini focus group at SB’17 Copenhagen, where our Editorial team will ply you with snacks in exchange for your answers to a few questions about the relevance, quality and utility of our online offering. What types of content do you find useful? What’s missing that you would like to see? Sign up here for a time on Tuesday (31 October) or Wednesday (1 November) afternoon, to share your opinions, your needs, your hopes and dreams – and help us bring it all to you as we work to elevate our digital offering. We thank you in advance! SIGN UP TO GIVE YOUR FEEDBACK HERE! 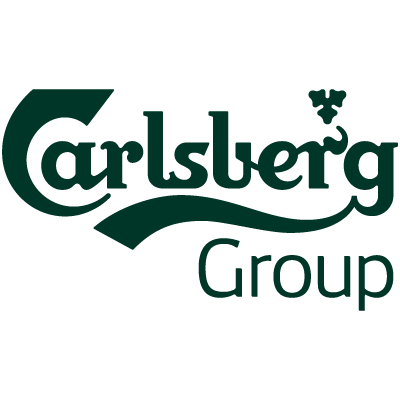 Join us for a pint of Carlsberg and a light snack after a long day of learning and networking before heading out to Birds of a Feather Dinners! Please Note: This is a no-host event – Food, drink, and Tivoli ticket must be purchased by attendee. Radisson Blu Hotels invite you to Walk for Water as a symbol for the 6km walk many women and children around the world make every day, in order to get fresh drinking water. Walk for 10 meters (or a multiple of this distance) with jerry cans full of water to illustrate the daily struggle some one billion people around the globe face in their efforts to access safe drinking water. For every 100 meters walked, Radisson Blu makes a donation to our international charity partner Just A Drop to provide one child with safe drinking water for life. 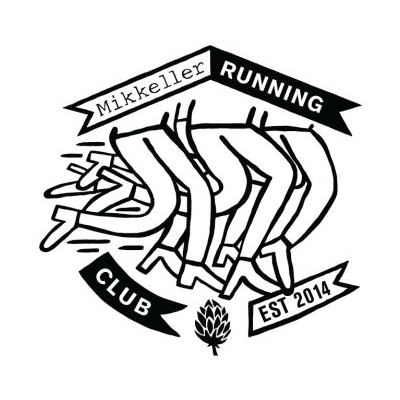 Join our partners at Mikkeller Brewing for an organized Mikkeller Running Club where SB attendees can join the weekly MRC run with local participants for a slow, 7-8k route (4-5 mile) run around downtown Copenhagen. Runners will earn a well-deserved cold beer at a Mikkeller bar post-run. RSVP FOR THIS RUN HERE! If you are still in Copenhagen, join the Sustainable Brands team for a casual end-of-conference drink and snack at Paper Island (Papirøen). 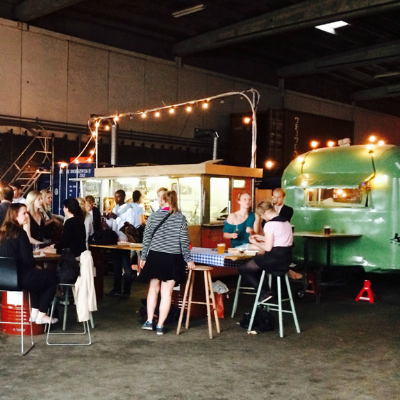 Enjoy the best of Copenhagen’s street food and wind down after a long week of learning and collaborating. We will grab a few tables in the middle of the food hall, look for the SB sign!